Seriously, don’t play Pokemon GO while driving. We shouldn’t have to explain this one. Pokemon GO is a obviously a fun game – so much that it’s still raking in cash after a 79% drop in players. But you know what makes Pokemon GO less fun? Vehicular accidents and death. 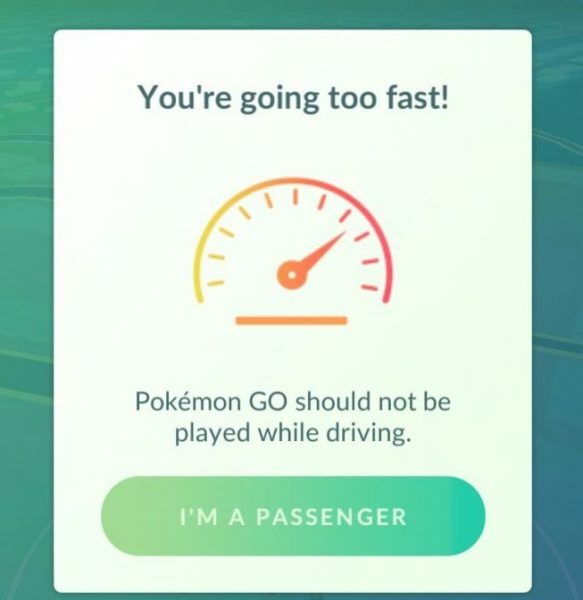 Yet according to a study published in the Journal of the American Medical Association, thousands are playing the game while driving, willfully ignoring warnings Niantic added in recent updates. While perhaps not the most comprehensive study, the details are deeply concerning. As explained by the BBC, researchers analyzed ten days of Twitter activity and found a staggering 110,000 examples of drivers or pedestrians distracted by the game. We’re talking tweets like “OMG I’m catching Pokemon and driving,” which I really want to supplement with a “#idiot”. Of course, pedestrians aren’t that careful either. One tweet reads “Just had my first experience with a kid walking in front of my car while absorbed in playing Pokemon Go”, hopefully typed while they weren’t driving. And in case this doesn’t seem like a problem yet, it has led to accidents and deaths. Researchers pouring over news reports from July found 14 unique car crashes attributed to Pokemon GO sessions. More recently, a woman in Japan was killed by a driver playing behind the wheel. While these numbers have likely gone down as Pokemon GO players leave the game, it’s still a concerning phenomenon. Think of how many developers are rushing to produce the next hit mobile AR game after looking at Nintendo’s success. Niantic has already added some warnings to Pokemon GO via updates, but considering the problem still exists, we might need alternative solutions moving forward.